Even though College Football is underway, the buzz of excitement for the NFL season is palpable. This weekly NFL preview will provide readers with some fantasy football advice, predictions, and a few “lock” picks against the spread. This week one article will be full of predictions and analysis to allow you to impress friends and family alike throughout the season. A Super Bowl champion team returns without the loss of much. An overrated running back in Brandon Jacobs and a slot receiver in Mario Manningham were lost to the NFC West Champion, 49ers. Event though the Giants have an extremely tough schedule, that goes for the rest of the NFC East as well. This conference has three division contenders that will beat up on one another but any one of these teams can make a run deep into the postseason. I am not buying into the Eagles “dream team” until I see something on the field. I think the Cowboys and Giants will be 1/2 at the end of the season. 1) Tony Romo – The Cowboys always have a solid offense. No reason to think that will change with Austin, Witten, and Bryant surrounding him. 2) Jeremy Maclin – Just feeling a solid offensive year for the passing game in Philly. 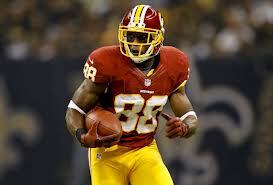 3) Pierre Garcon – Looked to have a good rapport with RG3 in the preseason. Look for it to carry over. I’m going to go out on a limb here and take a slight upset in the NFC North. I think it’s extremely hard to pick against the returning champs and Super Bowl contending Green Bay Packers, but I feel like this Bears team is very good and underrated. Reunite Jay Cutler and his favorite receiver, Brandon Marshall, and you have an extremely talented QB/WR tandem. The Packers and Lions will be battling throughout the season for one of the wildcard spots. Titus Young will be a stud this year. 1) Brandon Marshall – This is my favorite receiver to target on draft day. Should be going in third round. Getting taken in the fourth. Will have numbers in the top 5. 3) Titus Young – Is slotted to be the number two behind Calvin. HUGE year for Titus coming up. 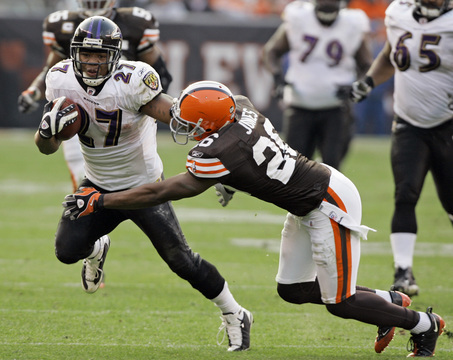 4) Kevin Smith – Not impressed with the Lions backfield but the team continues to turn to Kevin Smith every year. 5) Randall Cobb – No use drafting unless in deep leagues. Except some big games this year. Could be the Jordy Nelson of this year’s team. 6) Kyle Rudolph – No use drafting unless in deep leagues. Will have many targets from Ponder throughout the year. Expect some decent TE numbers if you are willing to wait on a TE. Absolutely love the Falcons this year. Ridiculously potent offense with a defense good enough to keep them in most games. I think the Saints will have a down year without their head coach and will be in contention for a wildcard spot. I think Cam will have a bit of a sophomore slump halting the Panthers progression and the Bucs will be better, but I need to see Freeman prove himself again before I buy in. 2) Greg Olsen – Cam Newton was a top five QB in terms of targeting his TEs. With Shockey gone those targets should go to Olsen. Target him in last few rounds of draft. Not much need to break down this division. Three young, rebuilding teams vs a stacked defense and a suddenly decent offense. I think the Seahawks will be a team that will cause some upsets throughout the year and will continue to be a solid team at home. I still believe there is only one legit playoff team in this division. 1) Ryan Williams – My number one stud sleeper for the year. He wasn’t drafted to sit behind Beanie Wells. If the Cardinals believed Beanie was the guy they wouldn’t have traded up for a RB. He’s a home run threat every single time he touches the ball and will end up outshining Beanie throughout the year. 2) Sidney Rice – If Rice can stay healthy he will be the number one target for Russell Wilson all year. He has shown he has the explosive ability in Minnesota. The addition of Brandon Lloyd on offense will give one of the most potent offenses in the league another explosive weapon. Every time Brandon Lloyd has connected with Josh McDaniels he has posted great numbers. The year he was the number one receiver in the league with Denver his quarterback was Kyle Orton; I’d say Brady is a little bit of an upgrade. The Brady/Lloyd combo could be a similar Brady/Moss combo from the great days of that tandem. The teams in the AFC East just don’t scare me enough to make any noise. The Dolphins are the worst team in the NFL. The Bills will be improved. The Jets are a team with no offensive identity and a phenomenal defense. If they can hold teams to under 14 points a game I’d say they can win some games. 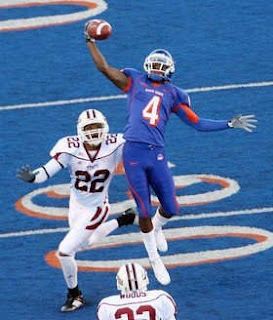 2) Brandon Lloyd – the last night Brady had a target like this: Randy Moss. enough said. This work horse will take the Ravens to the playoffs. The Ravens have one of the best running backs in the league and one of the best defenses in the league. Couple those a talented, relatively young, receiving core, and a continuously improving QB, you will make some noise into the NFL playoffs. The Steelers will have a down year this year. 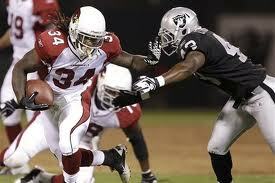 A shaky offensive line and no real running game until Rashard Mendenhall can come back, this could get ugly. However, this will be a nice fantasy year for Antonio Brown. The Bengals will be solid again and will be competing for a wild card spot this year. With a rookie QB/RB tandem, the Browns will need a few years before they even enter a playoff conversation. 2) Antonio Brown – Coverage towards the big play guy, Wallace, will leave a lot of space for Brown. Not to mention Wallace may start the season a little rusty after the holdout. I am absolutely buying in on the Texans this year. A quickly improved defense from two years ago will give them a top unit in the NFL. The key for this team, like it seems every year, will be health. Schaub, Andre Johnson, and Arian Foster all have an injury history. 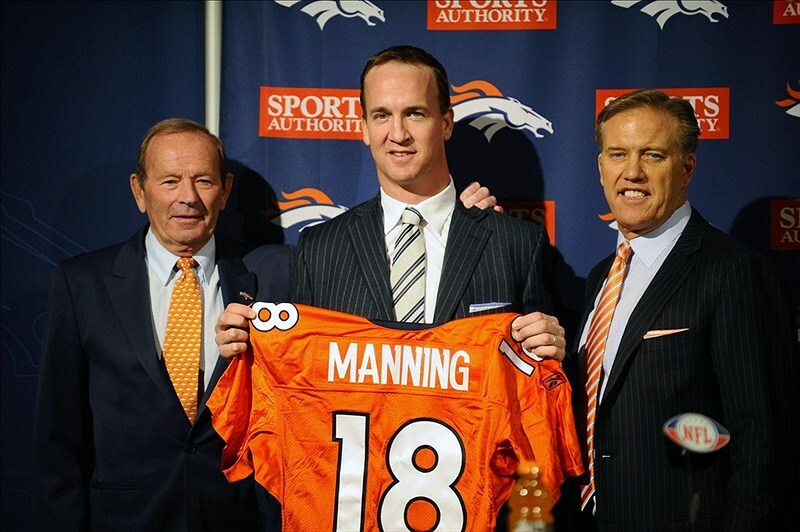 If healthy, this is another Super Bowl contending team. The Titans, Colts, and Jaguars will all have down years but will hopefully produce some decent fantasy numbers here and there. 1) Owen Daniels – Worth drafting in late rounds. Won’t put up huge numbers, but was always solid when Schaub was healthy. 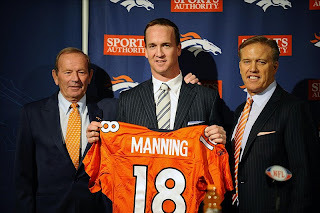 Remember what happened to the Colts in 2010 before Peyton’s injury? The Colts were a 10 win playoff team. Without him, the worst NFL team in the league. A good defense and the addition of Peyton Manning will be enough to push this team to the top of a division completely up in the air. The rest of the teams will have the ability to beat the top teams in each division but lose to the bottom as well. 2) Dwayne Bowe – He’s dropping in all drafts. Snag him in the mid rounds for high end #3 receiver production. If I was putting all my money on teams to win the Superbowl it wouldn’t be the Texans or Falcons, so don’t do it. However, I think both teams will have great years, and you guys wouldn’t be intrigued reading this article if I made it a Packers/Patriots Superbowl. You can go to ESPN for the boring, Vegas-favorite, picks. Most bang for your buck in Vegas though, take a shot with the boys from Houston. You could end up pretty happy come early February. This entry was posted in Uncategorized by NotsoLittleJohn. Bookmark the permalink.